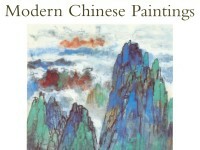 Liu Haisu was one of the leading reformers of traditional painting. He founded the Shanghai Art Academy in 1912 when he was sixteen, and later trained in Europe. 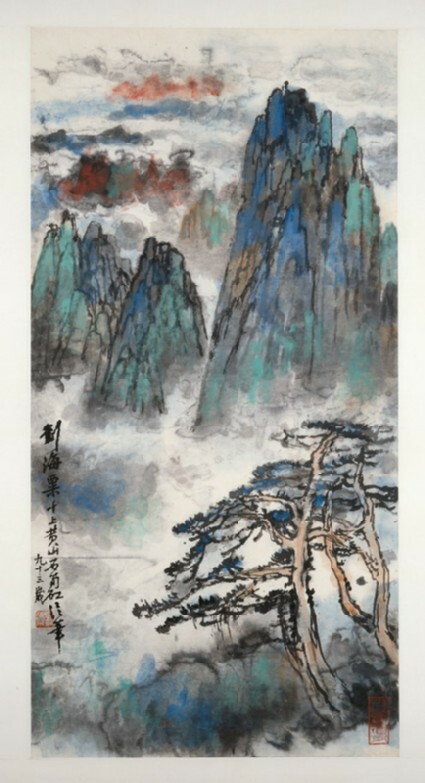 The juxtaposition of strong splashed colours in this painting derives from his experience with oils, and they are here combined with traditional ink to portray the famous sacred mountain, Huangshan, which was a favoured subject of Liu Haisu in his later years.